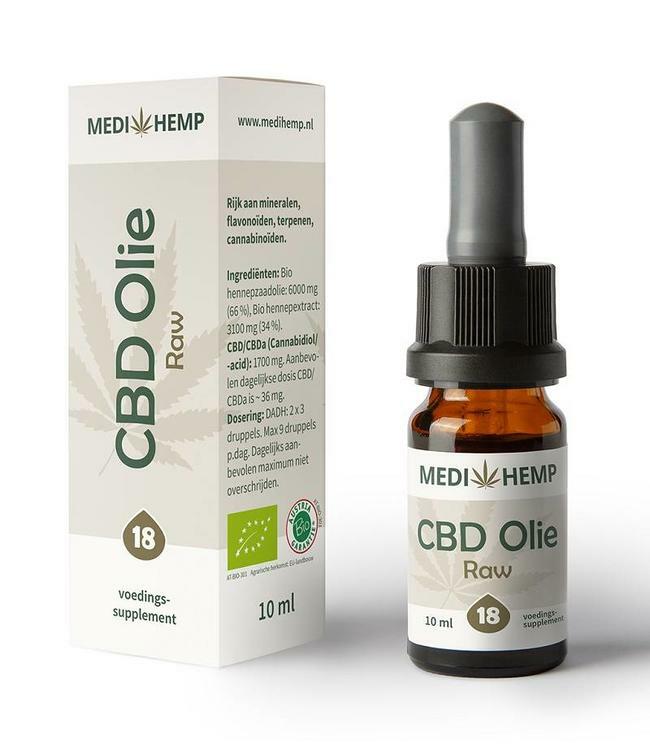 Medihemp CBD Oil Raw with 10% CBD / CBDa delivered in a 30ml bottle. Natural CBD Oil Raw, extract made with cold supercritical CO2 extraction. Everything from the pure raw plant. In addition to the 3000mg CBD and CBDA, Medihemp Raw CBD Oil also contains n Read more..
Medihemp CBD Oil Raw with 10% CBD / CBDa delivered in a 10ml bottle. 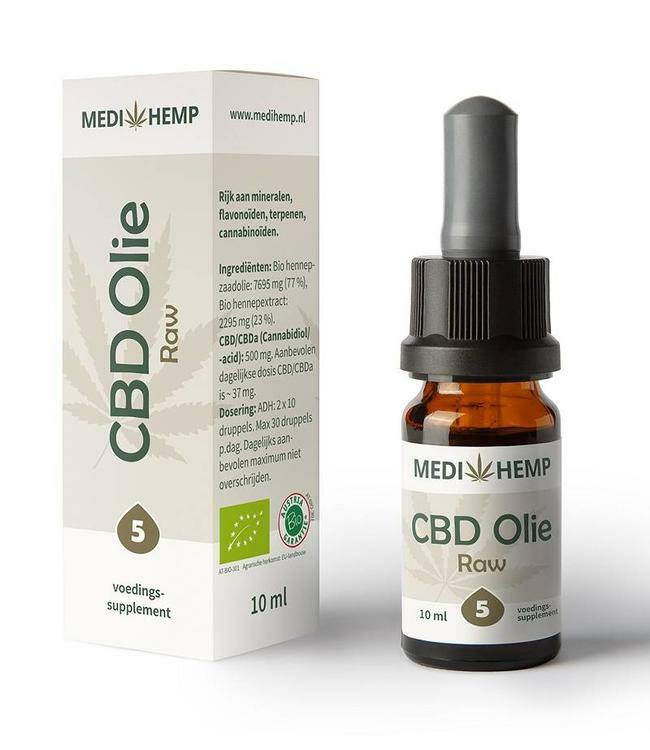 Natural CBD Oil Raw, extract made with cold supercritical CO2 extraction. Everything from the pure raw plant. In addition to the 3000mg CBD and CBDA, Medihemp Raw CBD Oil also contains naturally occurring terpenes, flavonoids, phenols, CBG, CBN, CBC and hemp seed oil as a basis.